Guerrilla is one of Europe’s leading game development companies and a wholly-owned subsidiary of Sony Interactive Entertainment Europe. They started in 2000 and have pushed the boundaries of technical and artistic excellence in their games ever since. Today, they employ more than 200 professionals from 25 different nationalities. Their studio is located in the cultural and historical center of Amsterdam, The Netherlands — a great place to work and play. 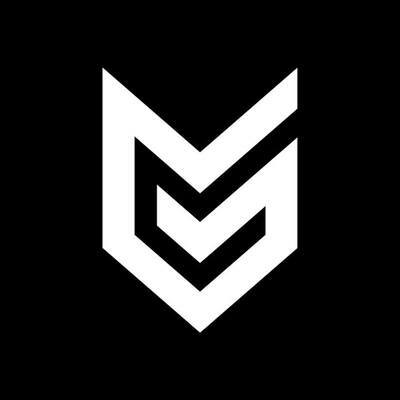 See the 5 job openings at Guerrilla Games. Reflections is a Ubisoft studio is a video games development company based in Newcastle, UK. Collaborating with Ubisoft’s international creative teams on projects such as Assassins Creed Syndicate, Tom Clancy’s Ghost Recon, online open-world RPG “The Division” as well as the adventure platformer “Grow Home”. With a host of other top titles to our name such as open-world action adventure ‘Watch Dogs’, MMO racer “The Crew” and the latest instalment in the world’s No.1 dance game franchise ‘Just Dance 2015′ Reflections’, their objective is to combine technical expertise, flair and innovation to create and contribute to successful and memorable games. 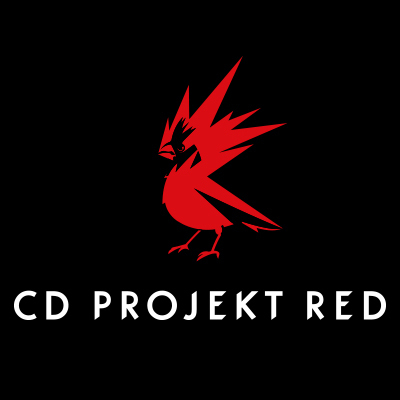 They are looking for Pioneering, Obsessive Humans to cement its reputation as an industry leading studio within the UK and the world. See the 4 job openings at Reflections. 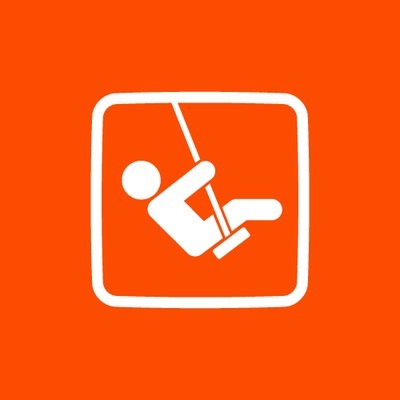 See the 2 job openings at Playground Games.